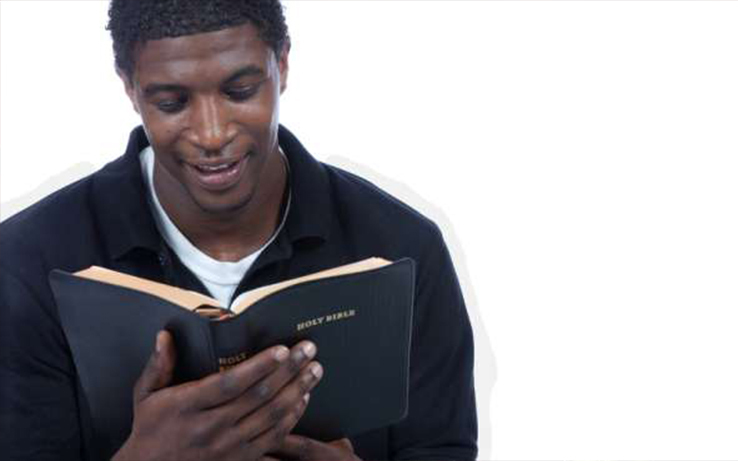 Is it possible to have a Black consciousness and be a Christian? Are the terms contradictory? Is “Conscious Christian” an oxymoron? I can hear some of you now, saying, “Uh oh, Jim, you are in deep water with this topic.” That’s fine; this column has not survived for nearly 23 years without some controversy or my being afraid to walk on thin ice every now and then. Don’t worry. I can swim. After hearing an interesting conversation on the Carl Nelson radio show (1450 AM in the DC area or woldcnews.com) regarding the question of “Conscious Christianity,” and after giving it a lot of thought, I decided to dive into the deep end of the pool. A very touchy topic for sure, but no matter which side you may support, it is an important subject and just might clear up a few issues in our minds. Additionally, as our knowledge increases, I trust it will bring us closer together and cause us to organize around practical economic principles. The fewer schisms that exist among Black folks, the better things will be. This missive is couched in 20th century parlance and the actions of folks most of us can relate to or have read about, some of who are still alive today. It is also based on the contention by some in the conscious community that many Black Christians worship a “White Jesus;” therefore, they cannot really have a “Black consciousness.” Hmmm. A working definition of “consciousness” is appropriate here. There are several from which we could choose, but let’s use Stephen Biko’s definition, which emanated from W.E.B. DuBois’ “Double Consciousness” treatise. Biko was the founder of the Black Consciousness Movement in South Africa and was brutally tortured and killed by White police officers for advocating Black consciousness. Biko didn’t just “rap” about Black consciousness; he lived and died for it. Was MLK a conscious Christian? It is obvious that if he was not conscious in 1963, he certainly became conscious prior to his assassination five years later, which was exemplified in his speech the night before he was killed.